The Earth Moves With Savko! 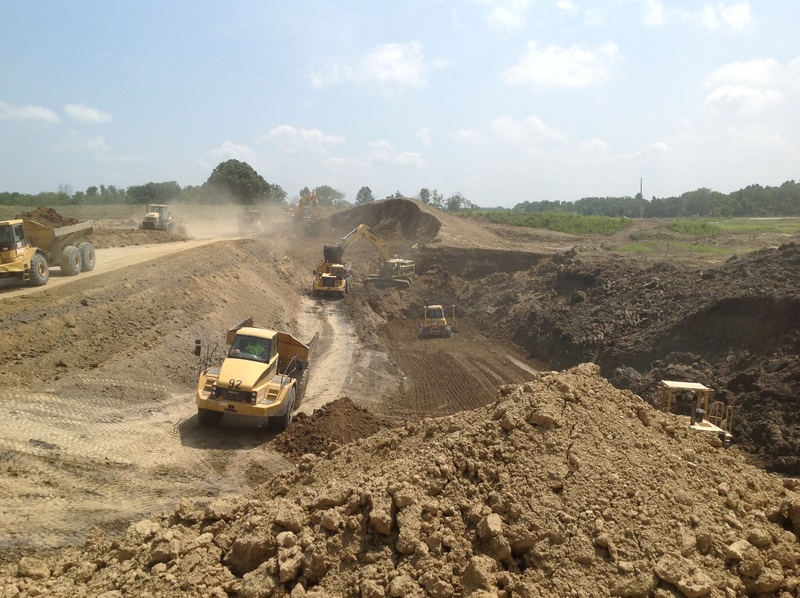 ‘The Earth Moves With Savko!’ Our company moves over 3,000,000 cubic yards of earth each year. These quantities are comprised from numerous residential subdivisions, complex commercial developments and major roadways. 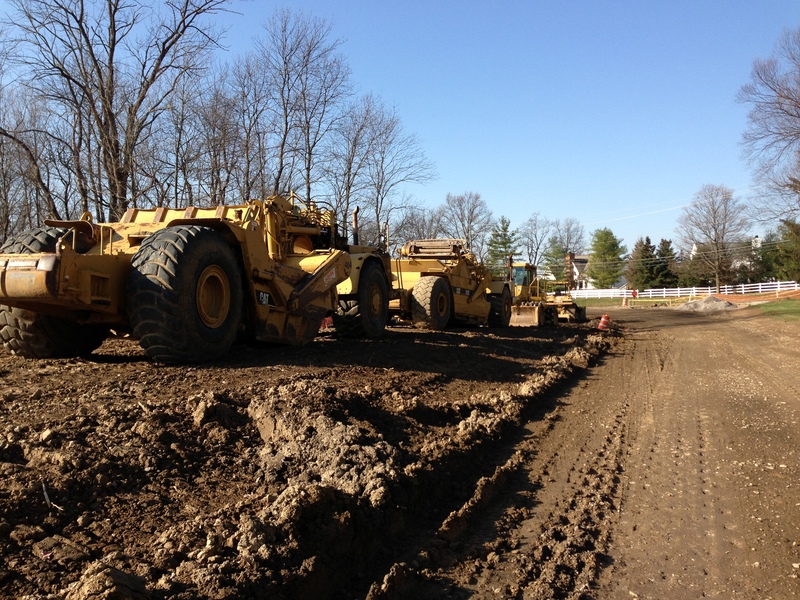 Proper site preparation is the foundation for any successful land development project. 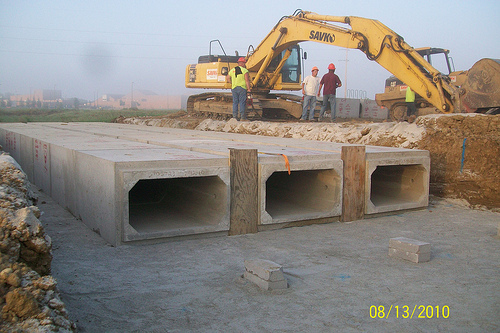 It requires a company with all of the necessary resources – qualified and experienced manpower, cutting-edge technology, and state-of-the-art equipment – that’s Savko & Sons, Inc.
Over the last 75 years, Savko has completed some of the most complex and difficult sewer projects in the region. We pride ourselves on being able able to do the jobs that no one else in the industry can do. We attribute this to our years of experience, skilled manpower and exceptional fleet of equipment. Savko is always up to the challenge. We install more than 100 miles of underground utilities each year. 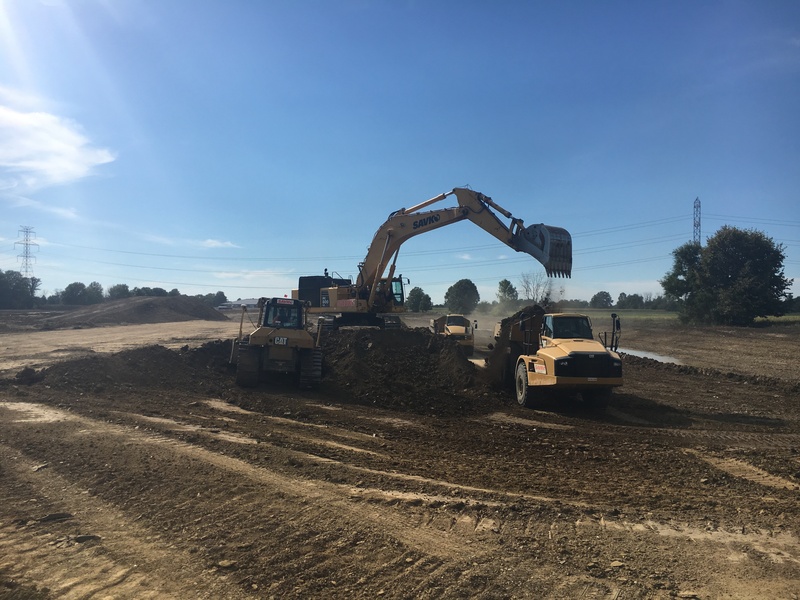 Utilizing our vast construction experience, combined with our diversified fleet of equipment and machinery, our Underground Utilities Division provides the most timely and economical solutions for even the most difficult construction sites, regardless of the underground conditions we may encounter. In site development construction, wet soil conditions and cracked or failed asphalt require special attention for effective solutions. 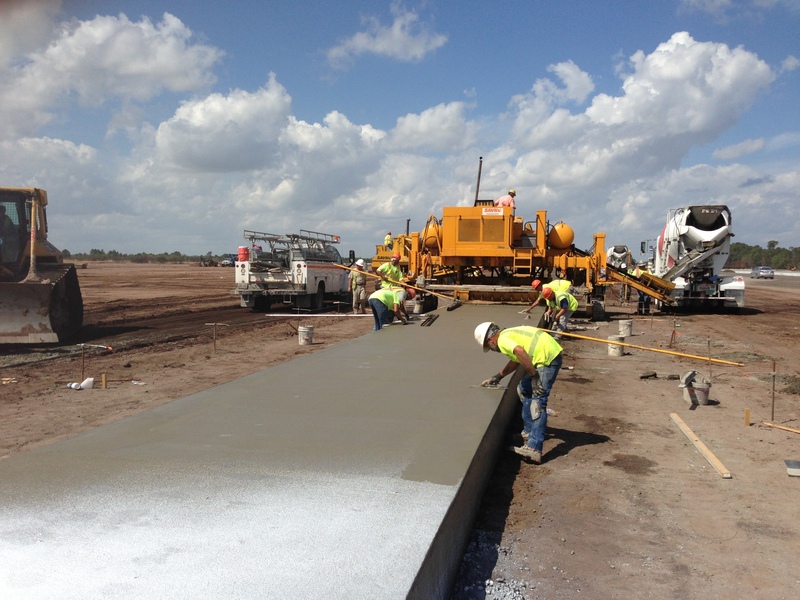 Utilizing our experience with wet soils, combined with the right lime and cement products, enables us to dry soil and stabilize subgrade under the most difficult conditions. We can stabilize sub-grades for immediate placement of floors and pavements. In addition, we often reclaim existing asphalt parking lots and streets with the base using lime and cement products to produce a long lasting, more durable subbase. Since 2001 Savko has been the industry pioneer for RCC throughout the country. 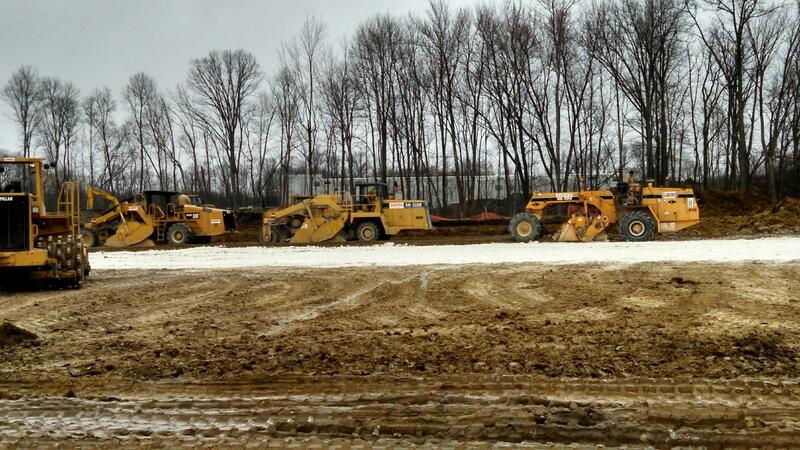 We have successfully manufactured and placed 3 million cubic yards of RCC across the eastern United States. 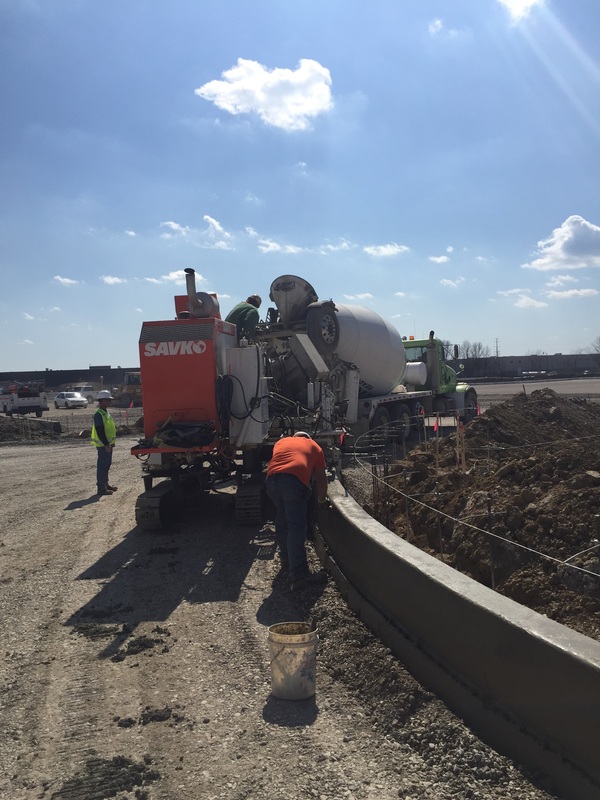 We own and operate multiple mobile RCC manufacturing plants and pavers which allow us to handle any size job, at any location. There are many benefits of RCC, primarily price and strength.